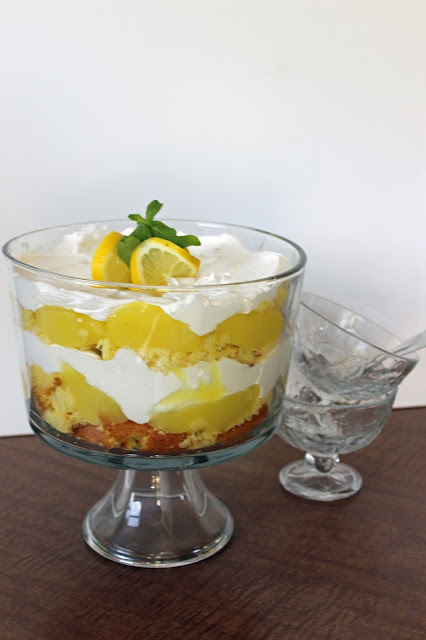 This Lemon-Berry Trifle has a light and refreshing flavor. The strawberry and lemon are a great flavor combination. This past weekend we had a family get together with my husband's family to celebrate Easter. This Easter is a little more difficult as it is the first holiday without my mother in law. She sure did enjoy holidays, especially when we were all together. I always try to bring a dish whenever we go to a get together. I asked what they wanted me to bring but I didn't get a response. When we arrived we were greeted with brunch. Good thing I didn't decide to make a potato salad or something similar. I stuck with what I usually do, a dessert. This is such a pretty display and there were lots of ooohhhs and aaahhhs when it was pulled out of the fridge. You can also change this up by changing the pudding flavor and the berries. 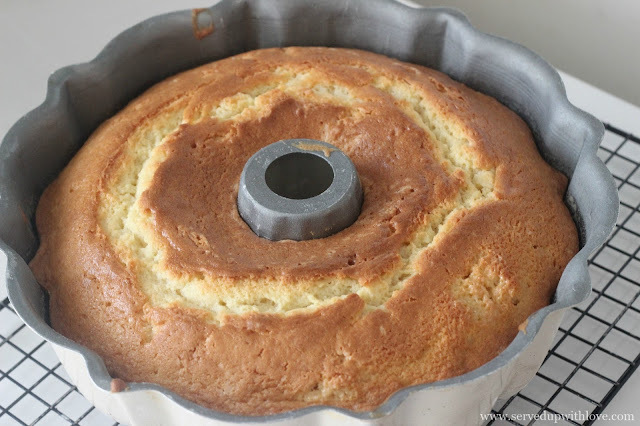 The lemon sour cream pound cake I made for this did not plop out of the bundt pan like I wanted it to which made it perfect for using in a trifle. Although it was not pretty is was not short on flavor. If you don't have time to make a pound cake, just buy one. This was definitely a hit and I will be making this again this weekend for Easter. Once the pound cake is cooled, slice and cube and set aside. Slice strawberries, set aside. Place the pudding mix and milk in a mixing bowl. Mix until blended, scraping the sides of the bowl several times until thoroughly mixed. 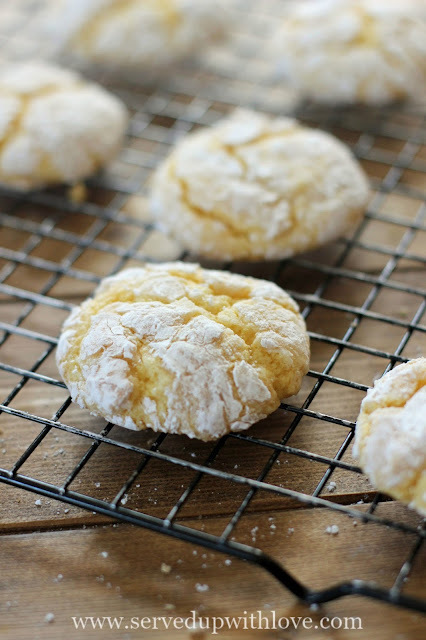 Fold in 1 1/2 cups of whipped topping, reserving 1/2 cup for topping. 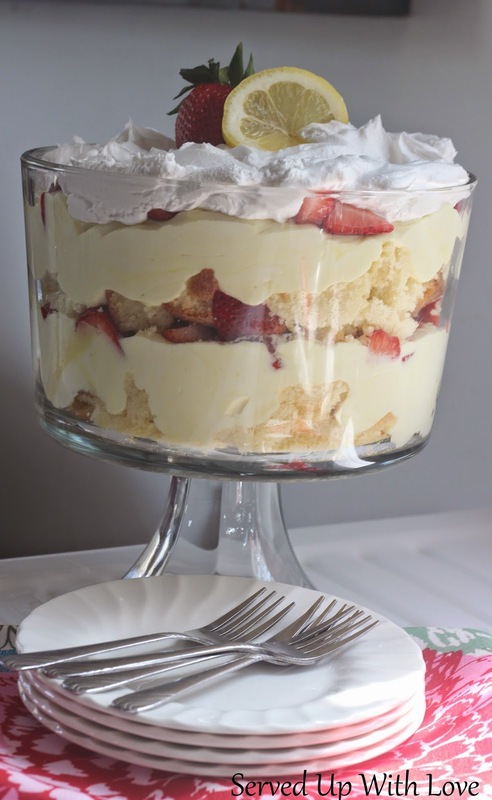 To assemble the trifle, place cubed pound cake on bottom of trifle bowl, add a layer of pudding mix, then a layer of strawberries. 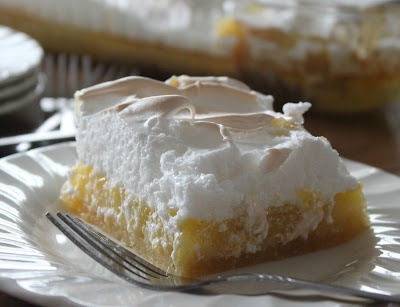 Repeat the layers one more time and top with whipped topping. Store in the refrigerator. Store bought pound cake works well too! ore of your useful information. Thanks for the post.